Excellent story once started I couldn’t put down. it covered so many trials and tribulations, twist and turns with a surprise and happy ending. I have devoured these novels..they held me captive from the start to finish. 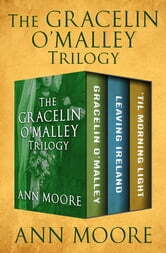 Gracelin..Morgan..Sean and the many other characters charmed me. The Irish Famine and suffering which ensued was heartbreaking. The travel to Canada and United States wove a story of hardships..suffering and ultimately triumphs. 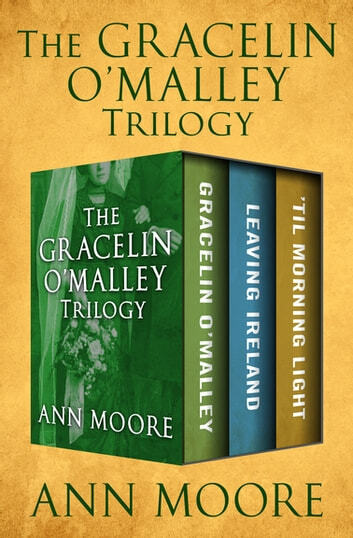 I have recommended this Trilogy to friends. These characters could live on in another series. Excellent and well deserving of 5 stars. Oh what a great trilogy!!! So rich in characters and what a struggle it was in the time of the Irish famine. I could not put the stories down until I finished all of them! What a wonderful writer and author! What a beautiful book taking you to the Emerald Isle during the Potato Famine to the New Country amid so much grief. This author uses vivid description that puts you into the minds and hearts of the characters and leaves you aching for a happy ending. A fabulous read.